There is a certain fascination with Glow in the Dark (G.I.D) in almost everything. From paint to party supplies, from bubbles to cats! Believe it or not, there is even a song about the ‘Glow in the Dark’ phenomenon. So should you GID your patches for your tactical uniforms? The GID + PVC combo does present a challenge. Mainly, we need you to keep in mind that the ability to store light is directly proportional with the area exposed. The good news is that after you are past that small, yet important detail, You are good to go! Do you like GID stuff? 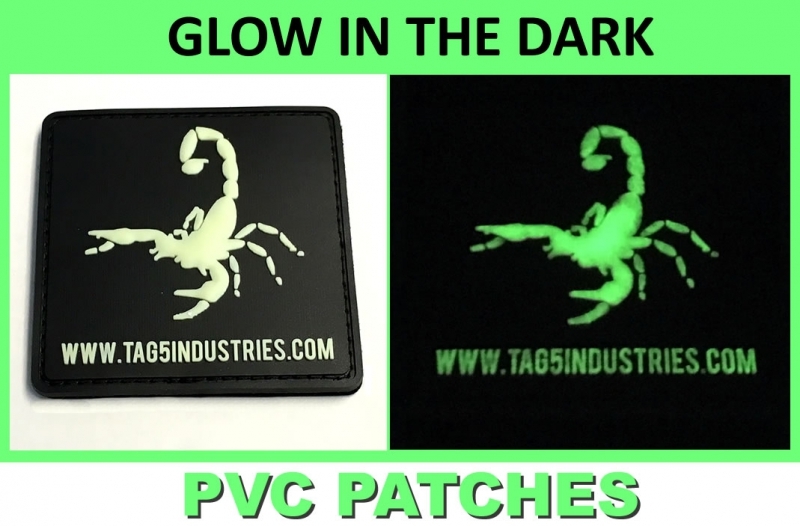 Then keep checking back as we will be adding more and more samples of our Glow in the Dark PVC Patches to this page.